With the arrival of spring quarter comes a fresh start. Rested from a week unburdened with studying, meetings, or exams, we can all move into the new term with a positive, refreshed attitude. When Horton says Mexico is literal paradise, it’s hard not to believe her. With an infinity pool, gourmet buffet, and even snorkeling excursions, the Grand Fiesta Americana Resort in Cabo gave Feldman and friends a much-deserved reward for their academic struggles during winter quarter. 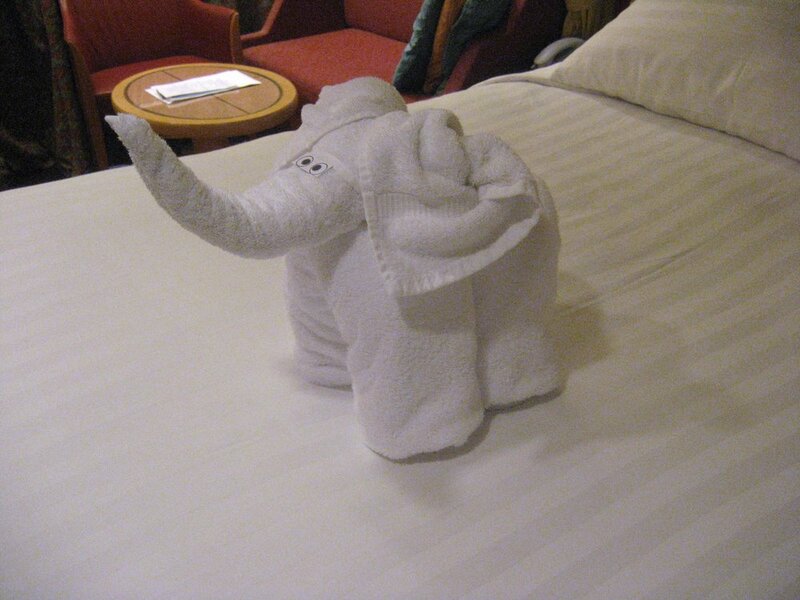 Every day, a new folded towel animal would greet Horton upon return to her room. But what Carly didn’t see included in the vacation package was how much she would miss Cabo. Now, Carly and her friends feel like fish, thrown out of Cabo’s beautiful blue oceans. One friend, Horton tells, went to Searle and asked for a seaweed wrap and deep tissue massage in attempt to recreate the conditions in Mexico. “And the nurse was actually really rude and insensitive about it,” Horton reported on behalf of her friend. In spite of this week’s hardships, Horton is determined to put a positive spin on this upsetting issue. Using the hashtags “#takemeback” and “#springbreakforever,” she and her friends are spreading awareness about “Post-Cabo Depression.” They also plan to open a pop-up Cabo shop on the Lakefill, creating a safe, humid environment complete with a sandbox, bottled water from the resort, and authentic Mexican cuisine from Mark Bayless’ Frontera Fresco.